Sometimes smacking in local is just childish. Why not be mature and post an animated GIF instead? 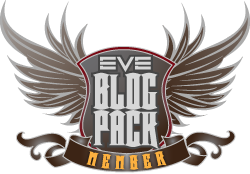 Here is a nice selection of gifs you can use in Eve Online situations. A few on here so it might take a minute to load! I found this once, and I am SO HAPPY I found this again, cheer's for the great collection.